The holiday season is in full swing in our home, unfortunately, so is the cold and flu season. It’s been crazy and hectic and a great reminder that I need to get to work on my planner for 2016, because without a planner I wouldn’t know if I was coming, going, or able to stay home in my PJs with a cup of hot cocoa and work on new printables. For this coming year, I’m working on creating a planner system that will really help keep me on track both personally and professionally. I have a post planned about that coming up, but for today, I wanted to share the half-size versions of the 2016 planner covers. Almost all of the planners I use typically have a cover of some sort when I get them. Whether they’re binders or an arc planner, but it’s still nice to open it up and see a pretty title or cover page sitting there, welcoming you in. But you don’t have to use the cover pages as covers, you could use them as divider pages to separate the months or sections in your planner. 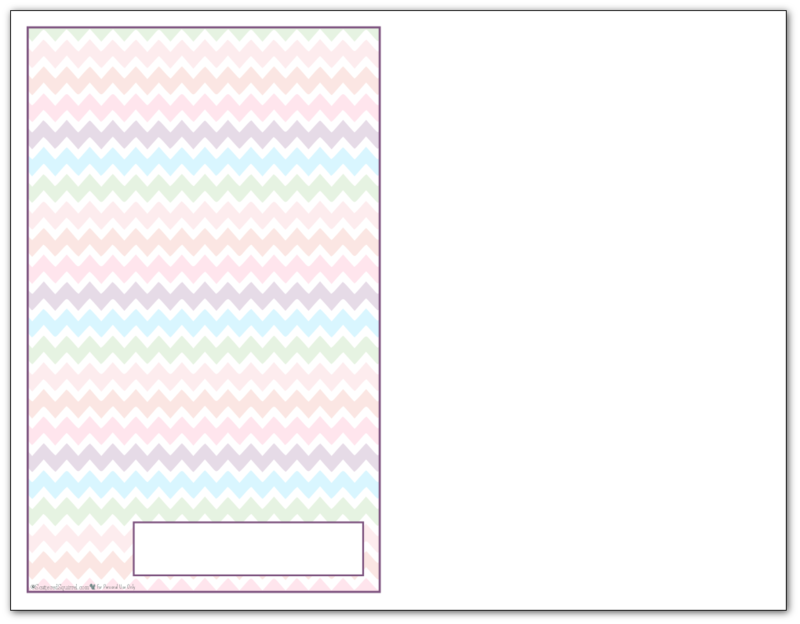 I purposefully created these to match the colours used in all the 2016 planner printables I’ve shared so far, including the printable planner accessories, so feel free to use your creativity when it comes to including these in your planner. There really isn’t much more to say about these, so I’m just going to let the pictures do the talking. I do have something fun to share with you down at the bottom of the post, but let’s take a peek at the planner covers shall we. 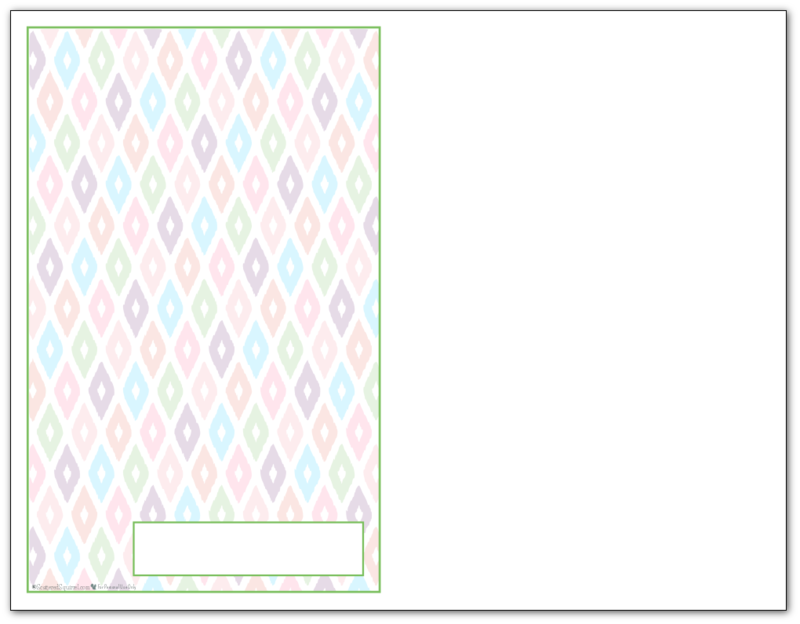 Just like the full-size ones I created them in all six of the colours, and two different backgrounds, that I used in the 2016 monthly calendars. I can’t put my finger on exactly why I like this pattern, but I love it. I think it’s because of the texture on the diamonds. It’s subtle but fun. Though I really do love the ikat, I also really liked the zigzag (chevron). It seems to be a new classic that appeals to a lot of people. I couldn’t decide between the two, so I went ahead and did both. As always, to get a copy of the printables for yourself, simply click the pics. I really hope you enjoy these ones. December has proven to be a hectic month for us. I’m not sure if any of you noticed, but we’ve been experiencing some technical difficulties lately. I thought we had the problem isolated and resolved but we were down again earlier today so we’re back on the hunt for a resolution to get us through to the new year. My tech (who I also happen to call husband) is currently building me a new server which will hopefully help fix many of these issues. It’s going to take a little time to get everything transferred over, and I’ve decided to take the time work on updating some of the organization on the website. I’ll have more details about that and a couple other new projects at the end of the month. Despite the website woes, December hasn’t been all bad. We passed a pretty cool milestone over on the Facebook Page, with more 2200 likes now. To celebrate, I’m giving away 100 personalized cover pages. You can hop on over to the page, check out the pinned post with the pic that says “2200 Likes! Thank You All” or just click that link back there. I want to be really clear here, you do NOT have to like my Facebook page to get your free personalized cover page. Make sure to read the facebook post for the instructions on what to do, and follow them. It’s that simple. There are still lots of cover pages available. And if Facebook isn’t your thing, stay tuned because I might just be giving some away too. Ok, now it’s your turn. 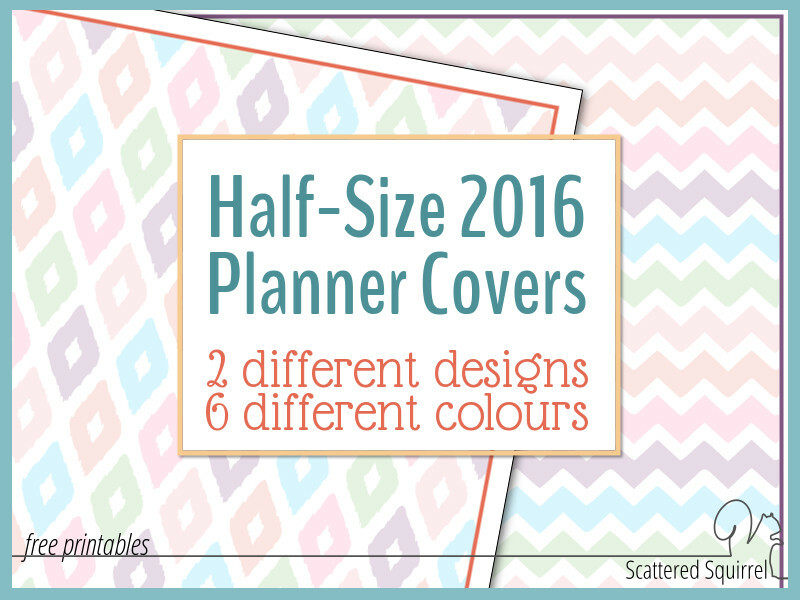 Do you like the 2016 planner cover pages? Drop me a line in the comments and let me know. Previous Post: « The 2016 Planner Covers are HERE!!!!!!!! 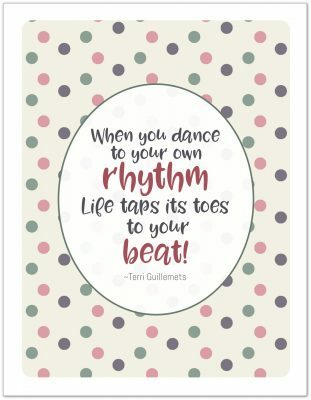 I have really enjoyed looking at all your wonderful printables. Have you ever thought of partnering with teachers to come up with lesson plans and calendars? I am a first grade teacher and I would love it if you would add some weekly lesson plan pages.